Come along and meet a host of experts who will be able to help you to Grow Your Own...FREE Event. 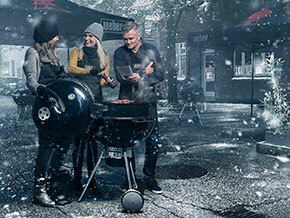 Refine your BBQ skills, so you are equipped and ready for the BBQ season. Ticket event. 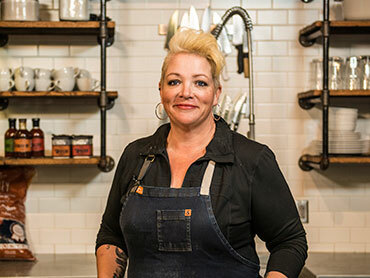 Diva Q's motto is "Life is too short for bad barbecue". 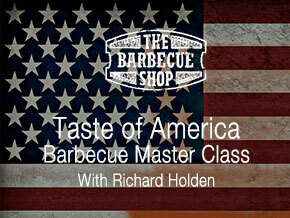 Who better to show you the ropes than a Weber certified barbecue chef? Ticket event. Get ready for the summer hols & impress the kids by refining your BBQ skills. Ticket event. 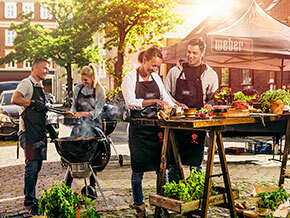 Become a Backyard Hero with a Weber certified barbecue chef. Ticket event.